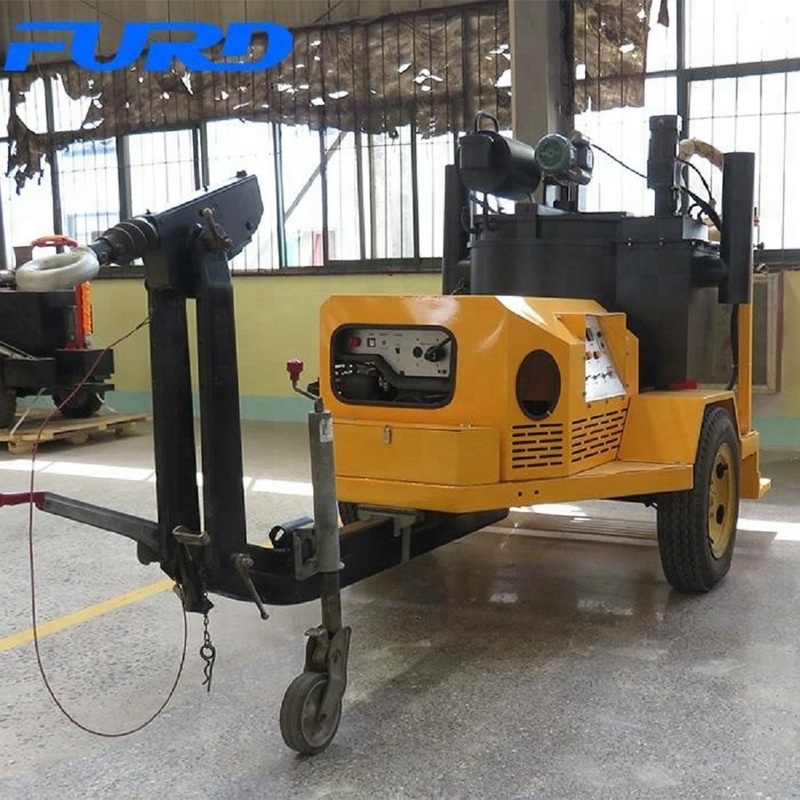 200L asphalt Road Crack Sealing Machine adopts Italy diesel burner, mainly used for irregular cracks of asphalt pavement,concrete pavement, bridge expansion joints, sewer, gas pipe buried and paving road links waterproof processing. 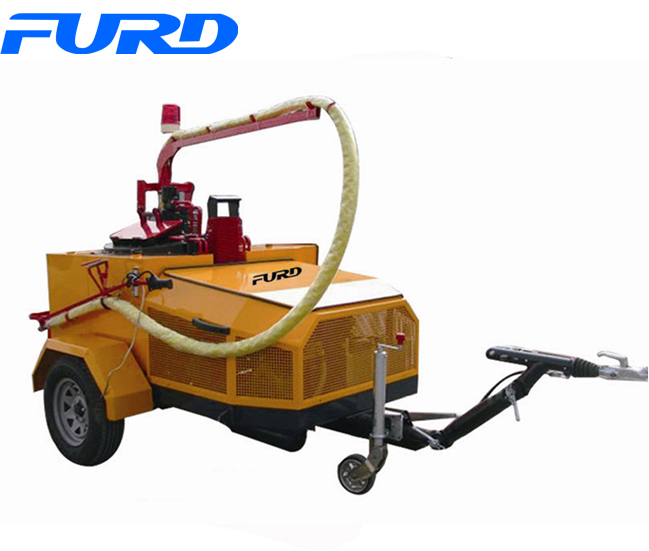 Looking for ideal Asphalt Road Crack Sealing Machine 200l Manufacturer & supplier ? We have a wide selection at great prices to help you get creative. 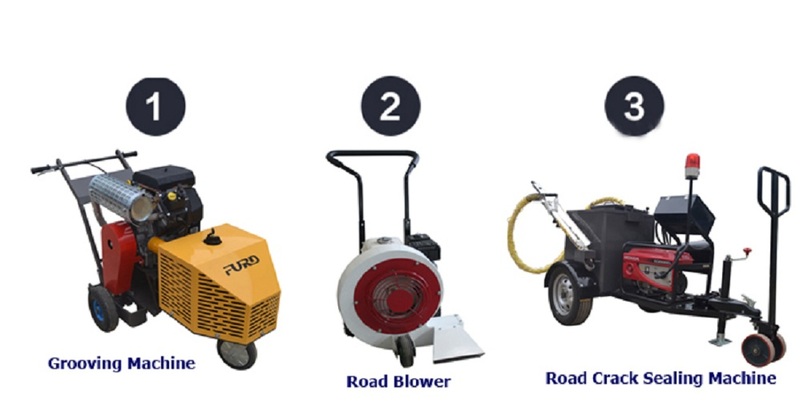 All the Asphalt Crack Sealing Machines are quality guaranteed. 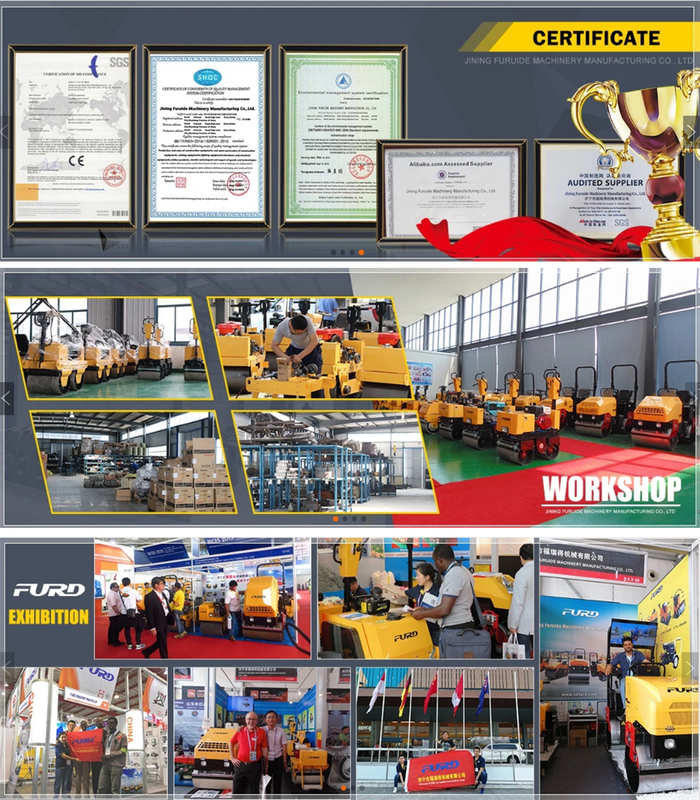 We are China Origin Factory of Road Crack Filling Machine. If you have any question, please feel free to contact us.